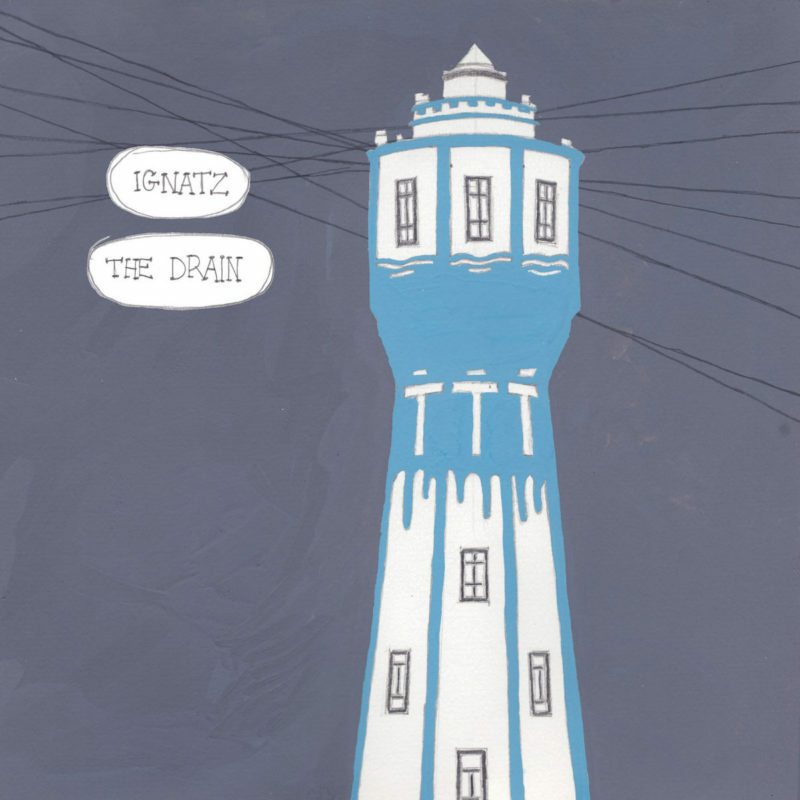 KRAAK | Ignatz The Drain"
Ignatz returns with his 6th full album to KRAAK. On The Drain he reveals himself as a master who has found the essence. 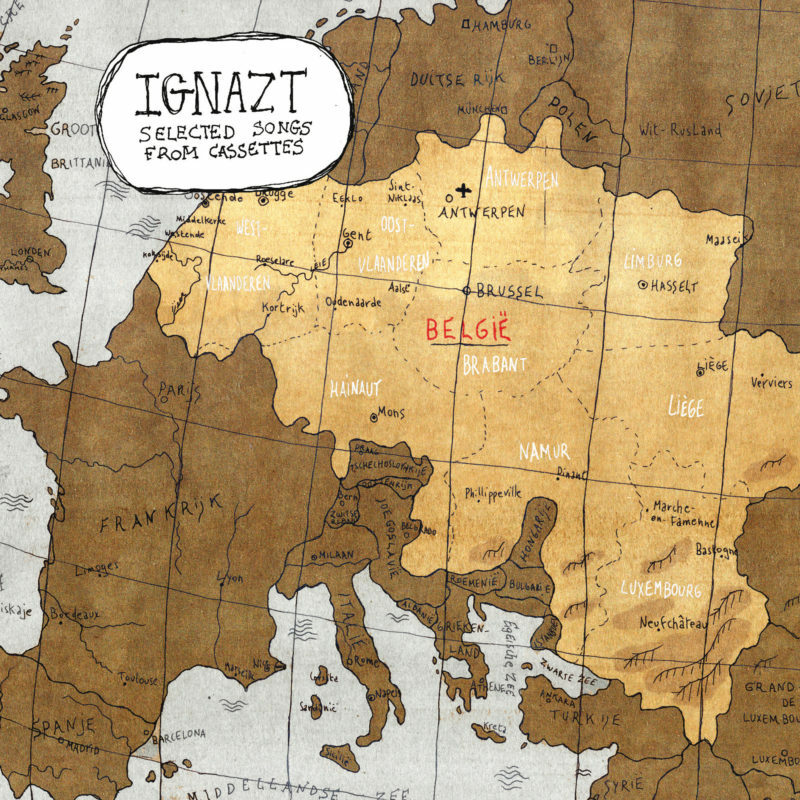 You probably know that Ignatz is the moniker of Bram Devens. He stole it from the mouse in the legendary Krazy Kat comics by George Herriman. 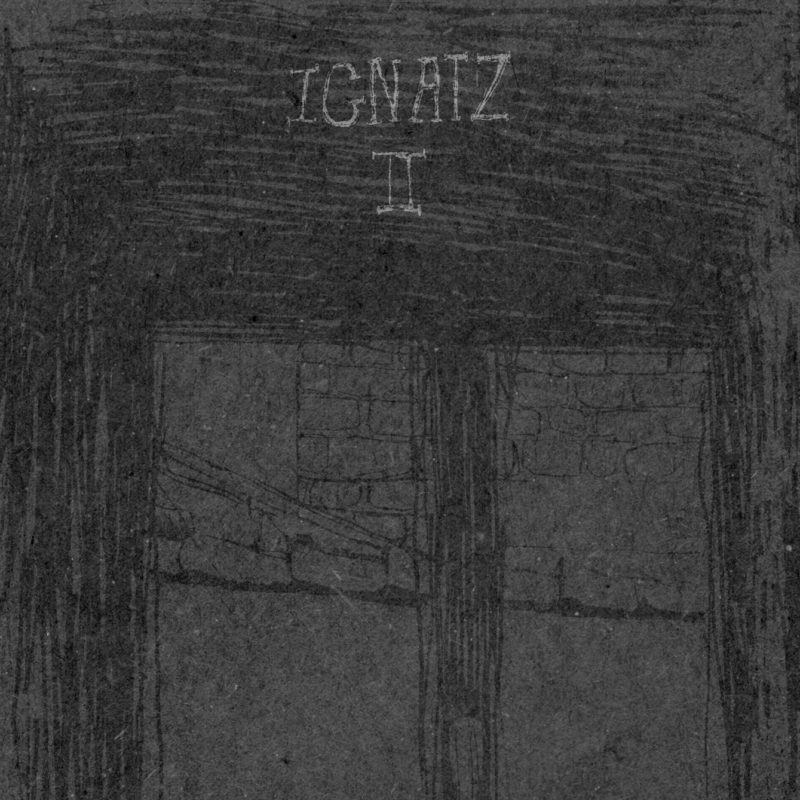 After several releases on Fonal Records, Ultra Eczema and Goaty Tapes, he releases his 4th album on KRAAK, co-joined by the great Feeding Tube records. 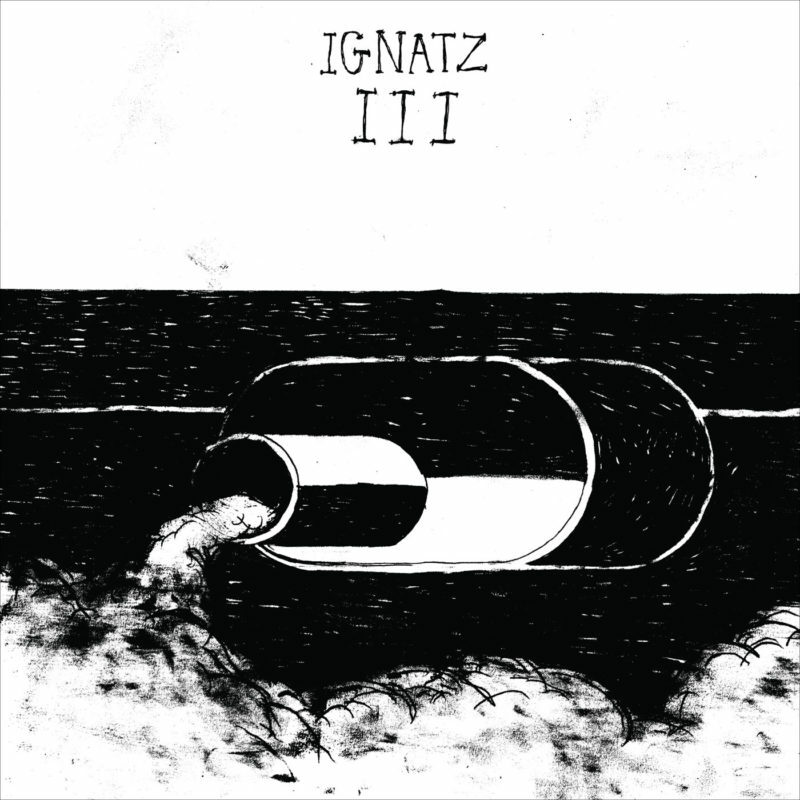 Ignatz’ new album consists of a hypnotic and mystical song cycle that centre around leitmotifs as despair, sobriety and the drain on his backyard. 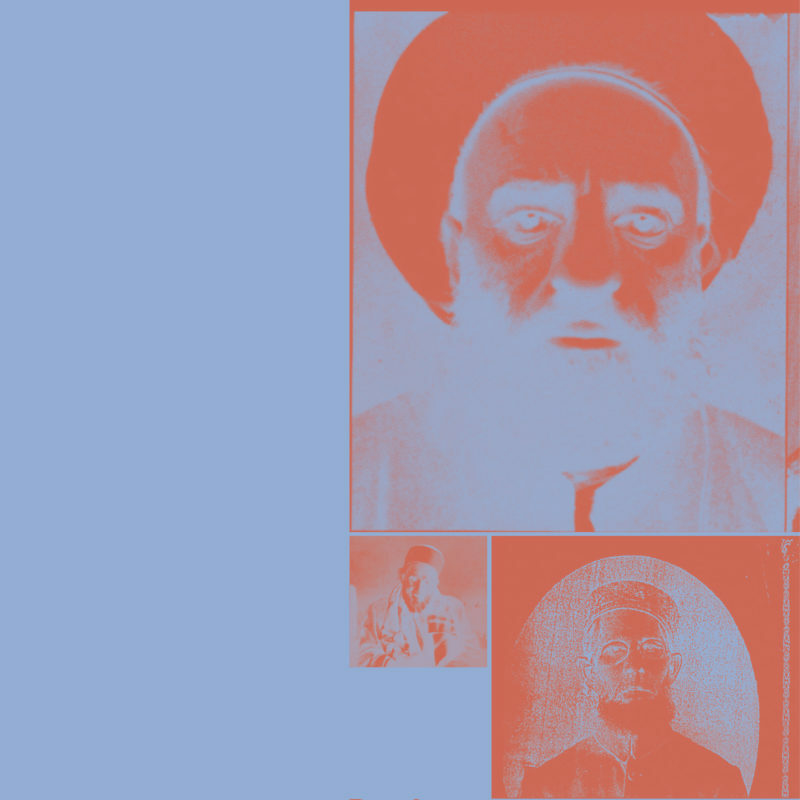 The Drain is a master piece, on which the Landen based troubadour weaves echos of South American folk music into a complex of harsh folk, shallow blues and loner psych. He flushed the crappy electronics from his early records through the drain and created room for sparse fingerpicking and mumbled singing. 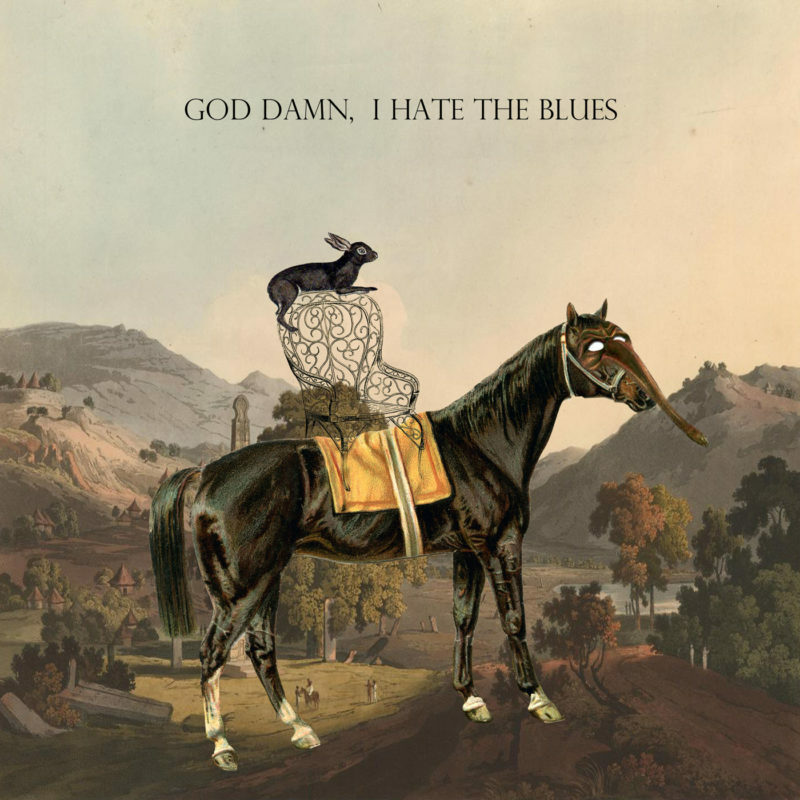 In the 11 songs Devens finally reveals himself as the master guitar player and song writer that he always has been. The Drain dissects in grandeur the human void, for which only codeine is the appropriate remedy. 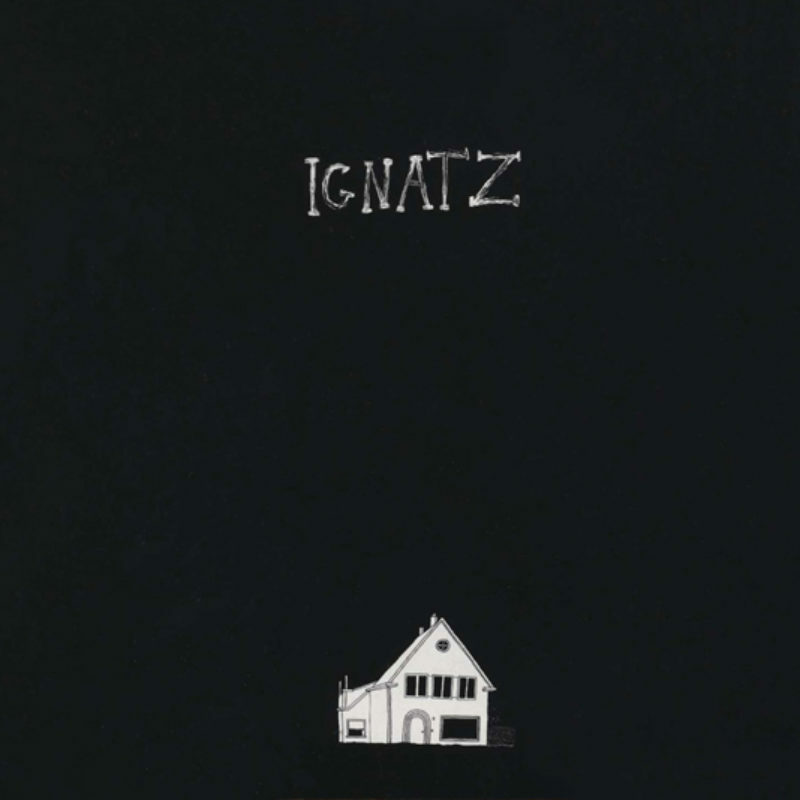 We are lucky that Ignatz’ version of The Great Void is soothingly synonymous with The Essence.